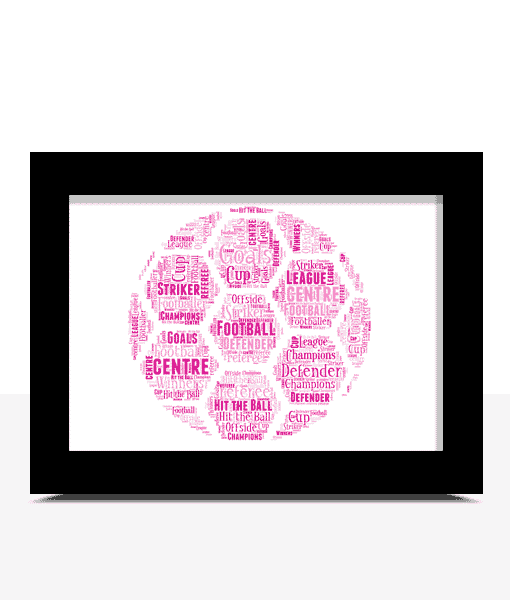 Someone from Tenbury Wells & 9 others recently bought this item. 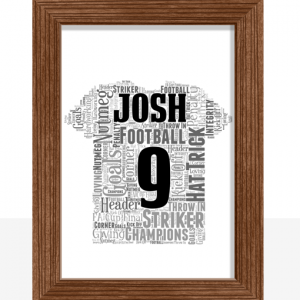 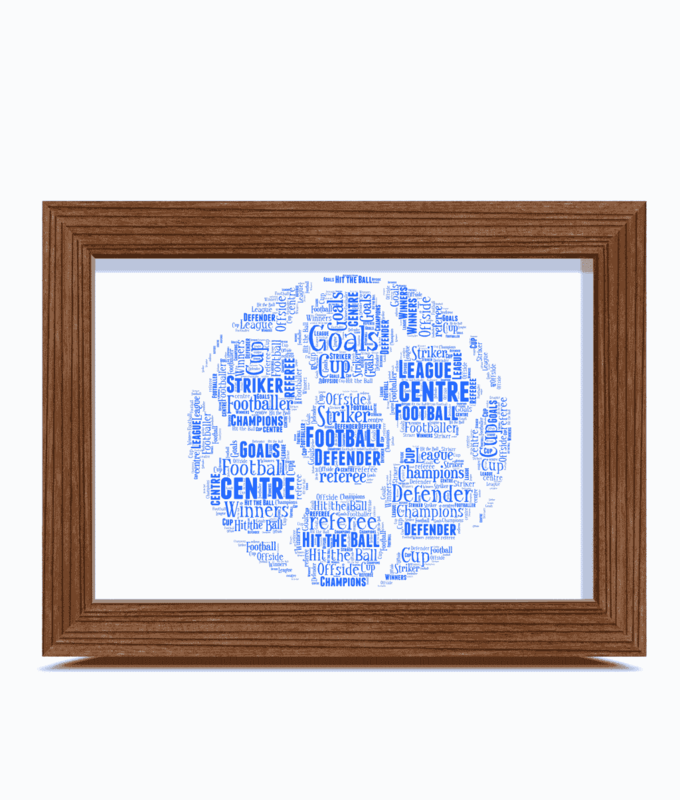 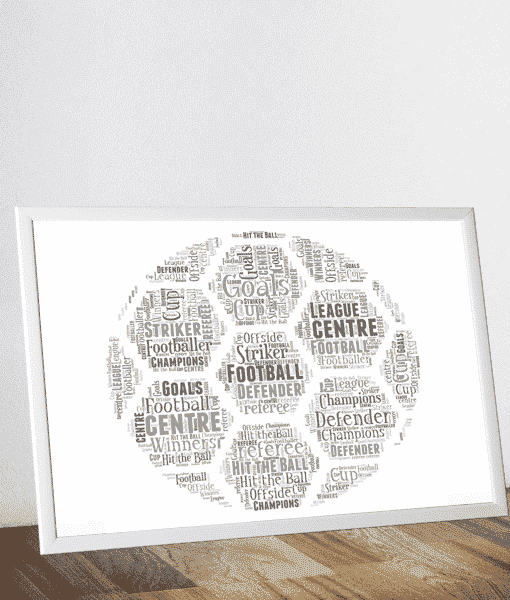 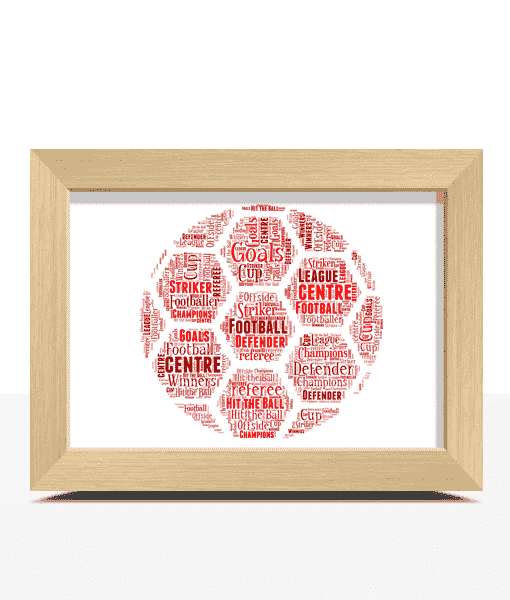 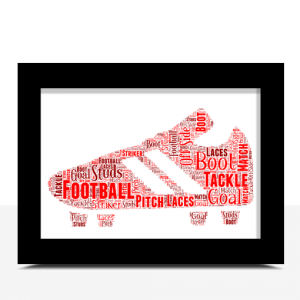 Create your own football shaped word art print. 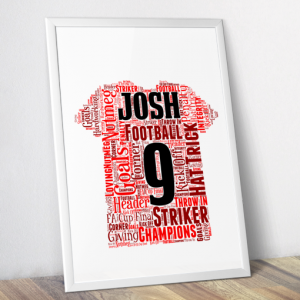 A few other ideas would be to add the name of the football team they support, names of favourite football players etc. 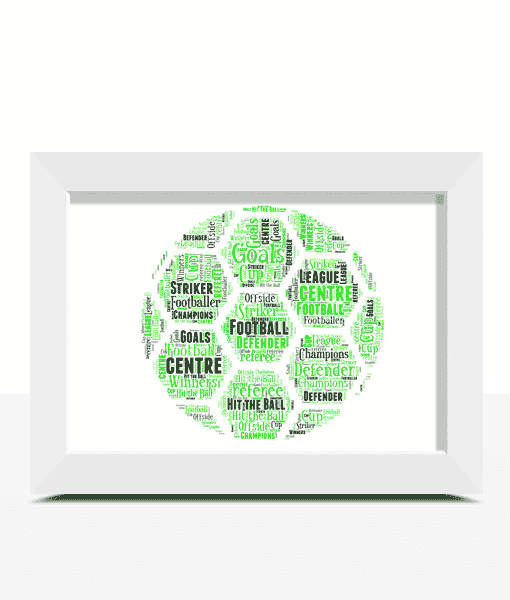 Example: Awesome, Intelligent, Skills, Striker, Champions, Football, Top Scorer, Goal, Best Team, Mascot. 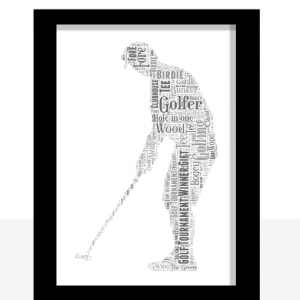 Add all your own words to this golf word art print. 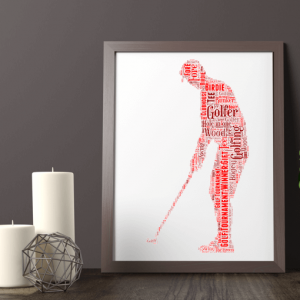 This makes a great personalised gift for anyone who loves golf. 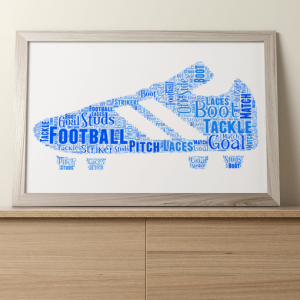 Add all your own words to create a personalised rugby ball shaped word art print.